August, September, and October are the time to get the bees ready for winter. Most solitary insects are cold blooded and barely survive temperate winter conditions, but honey bees are different. As a social grouping they produce and conserve heat in what is called a "cluster." The fuel for this is honey. As long as there is a food supply stored in the nest, it makes little difference how cold it gets outdoors. Honey bees rarely freeze to death; most colonies perish in winter due to starvation. So it pays to have a bountiful supply of honey, as well as a populous colony going into winter. Beyond sufficient number, however, the quality of honey bees that are designed to survive often-severe conditions needs to be optimal. These "winter bees" are physiologically different from their summer sisters; they are able to store nutrients in specialized organs called "fat bodies" that summer bees lack. Thus, to get a sufficient number of specialized winter bees, brood rearing should continue through August, September, and October, depending on latitude. This means that it is critical for Varroa mite populations to be controlled in the fall. If not, the colony risks either losing totally or developing many compromised winter bees that are unable to carry out the production and conservation of heat so vital to winter survival. 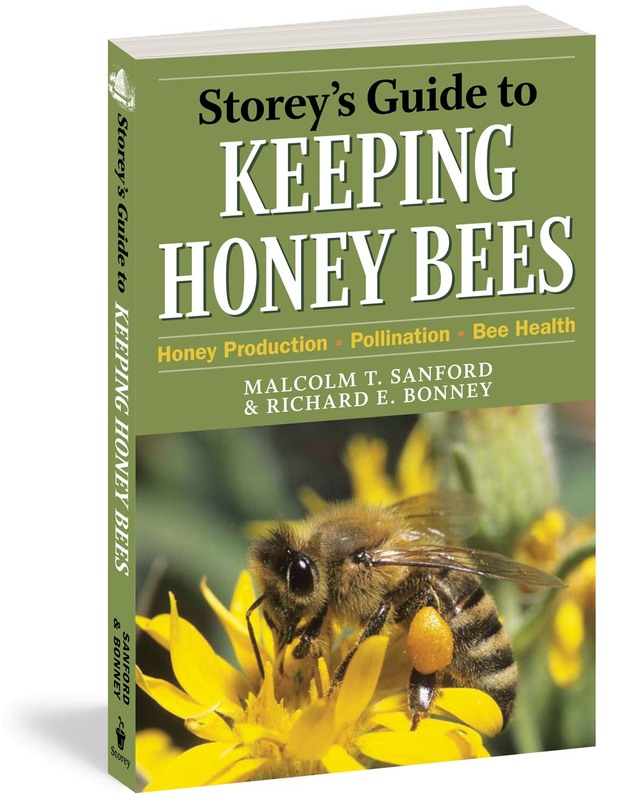 Several techniques to detect and reduce the mite populations are found in Storey's Guide to Keeping Honey Bees, recently published by Dr. Malcolm Sanford and Richard Bonney. Read a review of this book. Follow the Beeactor's Blog this fall as he travels to Turkey and then Brazil in search of all things apicultural. Dr. Malcolm T. Sanford is professor emeritus at the University of Florida. 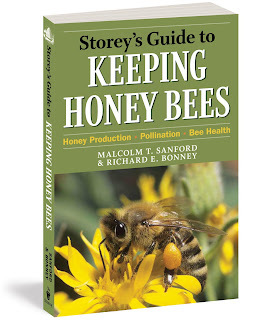 He has been published extensively in the apiculture press, including the journals Bee Culture and American Bee Journal. He has been the newsletter author for over twenty years at Ohio State University and the University of Florida, writing on beekeeping management. He is the coordinator of the Apis Information Resource Center and author of the Apis Newsletter. He has been a beekeeping management consultant in Egypt, Italy, France, Chile, Ecuador, Iraq, and Mexico. He lives in Gainesville, Florida. Do you have the passion for a tasty honey and want to get a thriving colony? There are lots of site that can give you ideas to learn and run this sweet colony.